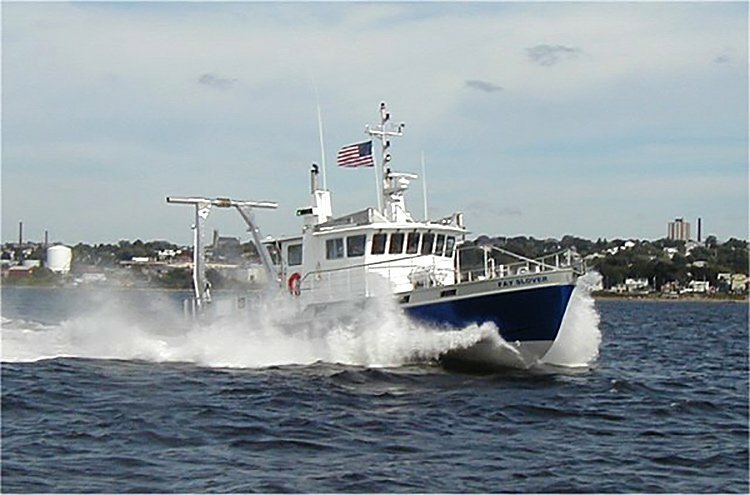 This vessel, an enlarged version of the R/V GULF CHALLENGER, was selected as one of the 10 most significant vessels of the year by “American Ship Review” in the 2003-2004 issue. The crew of the R/V FAY SLOVER is skilled in vessel operations with collective experience from the Corps of Engineers, NOAA, EPA, and private research. All crewmembers are licensed with the US Coast Guard for 100 Gross Tonnage, near coastal operations. On-board scientific equipment is maintained by a pool of ODU marine technicians. 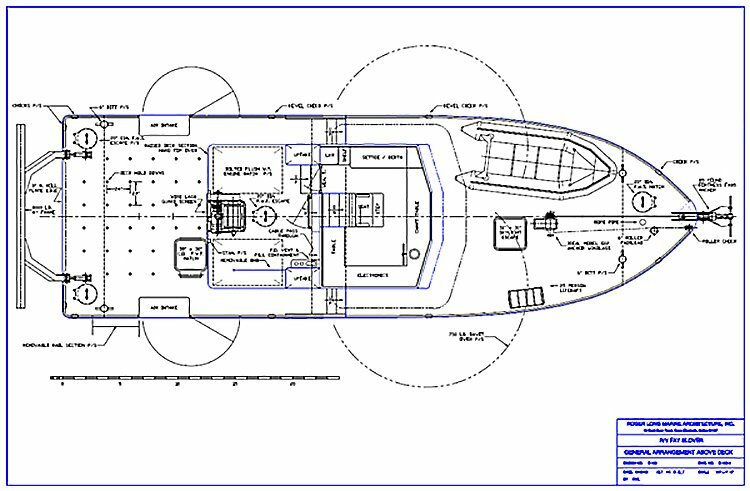 At cruise end, the researcher have the ability to obtain complete geo-referenced data of ship-collected and researcher-collected integrated data in Labview. 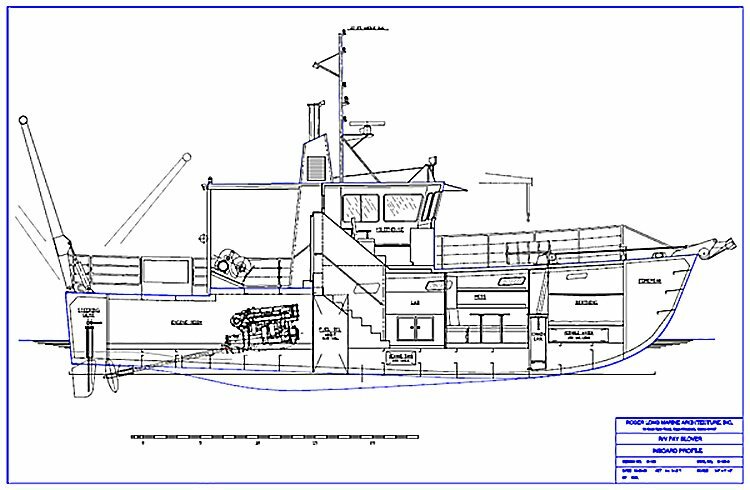 “The R/V FAY SLOVER is the pride of the OEAS department at ODU. 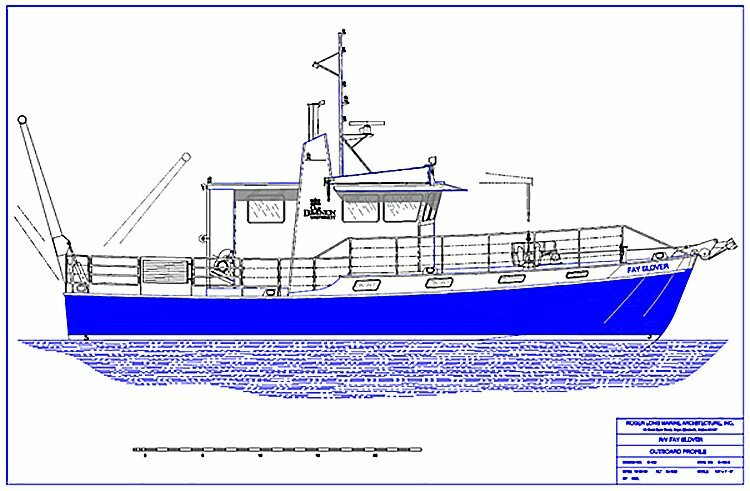 Designed to execute the functions of hydrography, meteorology, and scientific instrumentation deployment, she provides a base of operations for several ODU departments, outside users, independent researchers, and the Virginia branch of the Chesapeake Bay Water Quality Project. 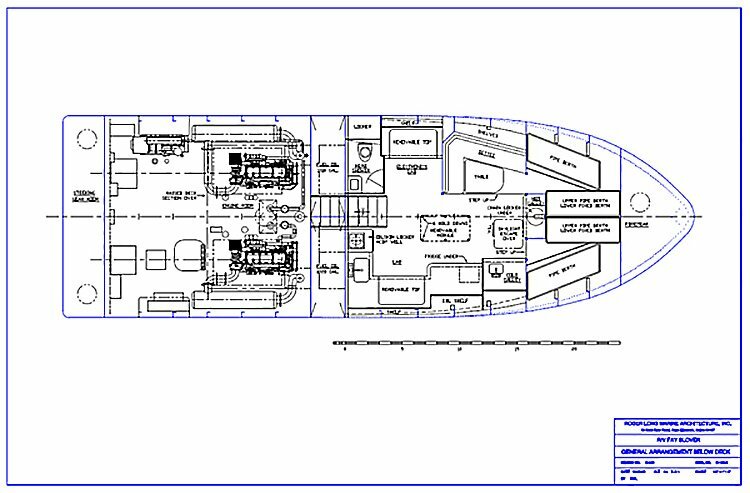 Constantly evolving from her original, easily adaptable, design, she is host to a variety of new and exciting endeavors including diving, core sampling, survey work, lidar experiments, mooring, current microstructure profiling, and several community outreach programs. Old Dominion University and her crew expect her to continue to be one of the University’s greatest assets and platforms for multi-departmental research for many years to come.” ~ Becca Ostman, Relief Captain/1st Mate/Eng.